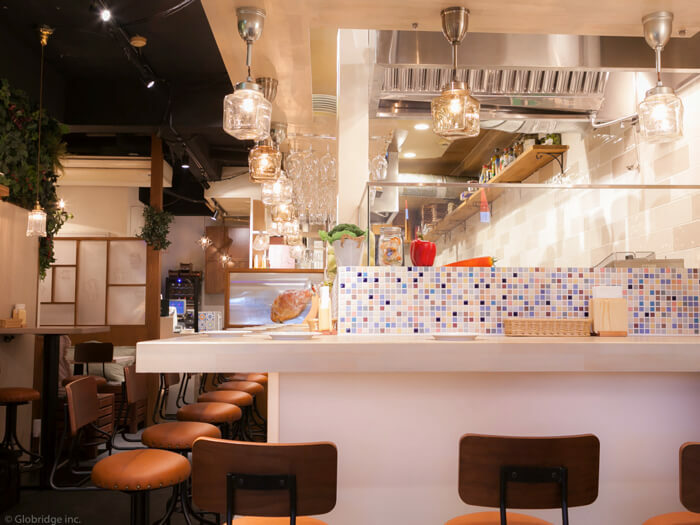 Japanese sake bar Kuranoya held the grand opening of its second branch at the Karasumori exit of Shimbashi Station on May 15, 2018. 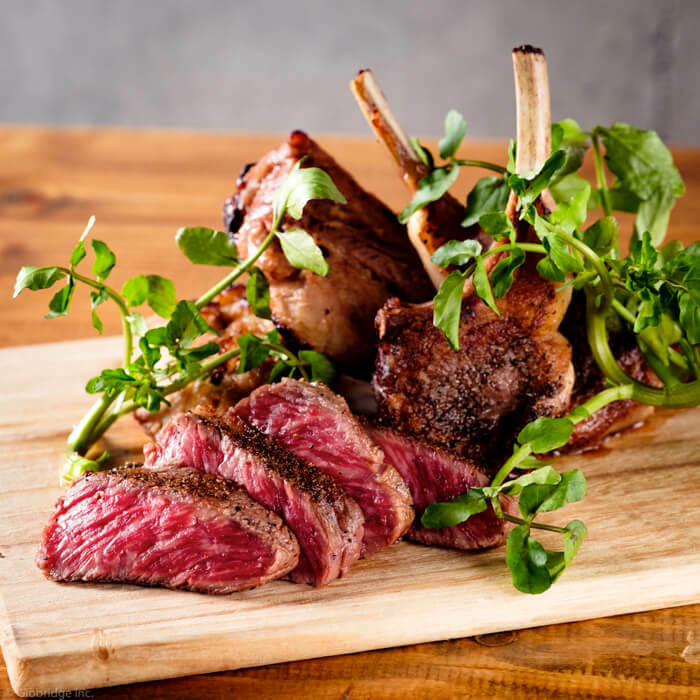 The main components of Kuranoya are sake and meat. Drinks are their forte, and they offer up a wide variety along with the perfect meal to match. 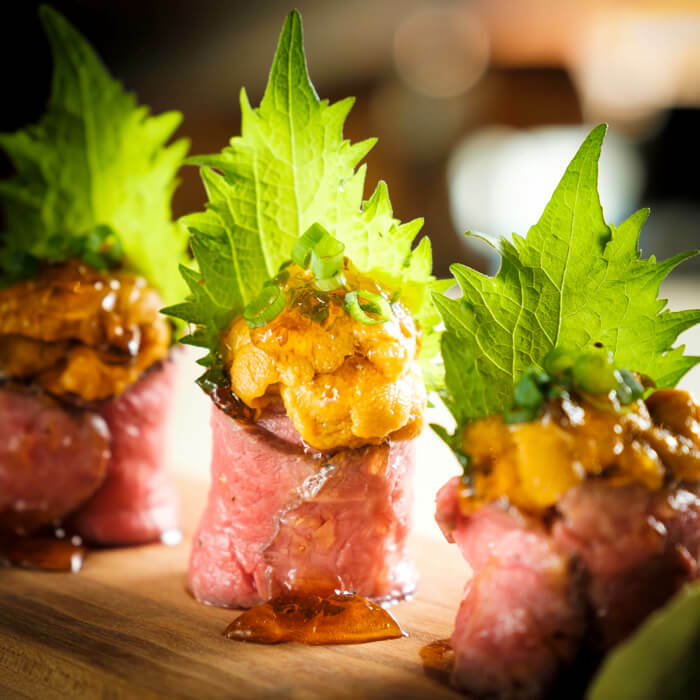 They clear away stereotypes and confidently serve up food with a Western essence along with Japanese sake. Their beverage line-up includes amino acids and is recommended to those who are looking to take care of their health and beauty. The café interior is stylish with the colour white as the base. 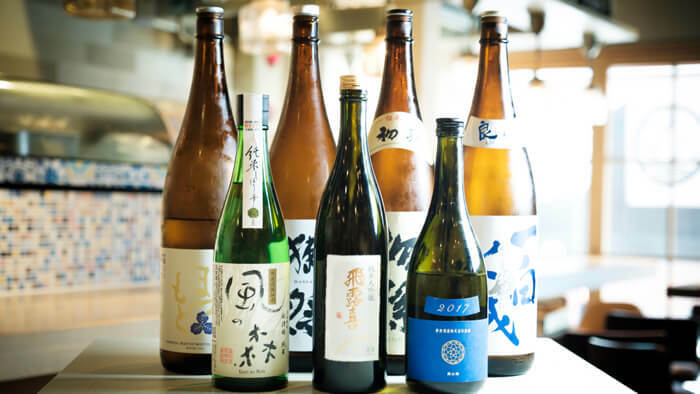 Drinks range from affordable prices such as ¥299 (pre-tax) for one cup of sake to more premium brands. 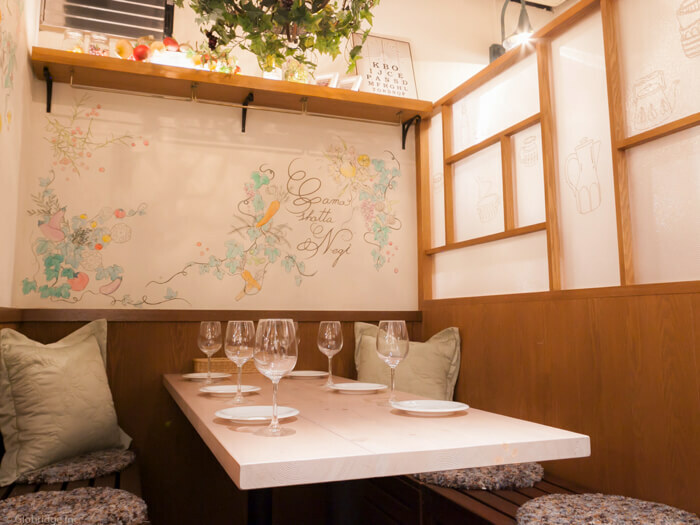 There are high table counter seats which make for the perfect date setting, or even customers on their own. 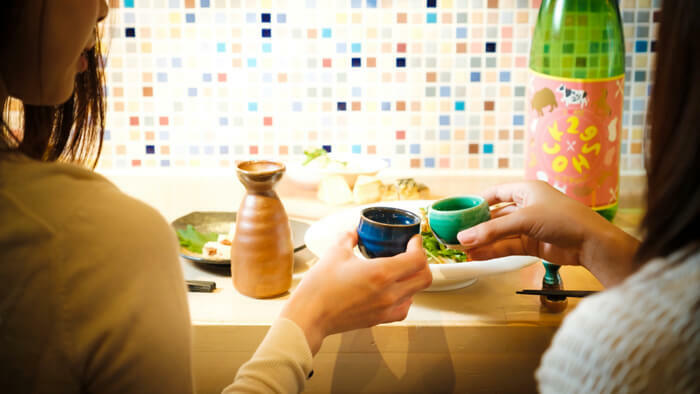 There’s even an all-you-can-drink plan with close to 30 brands of sake which can be enjoyed either across a two-hour period or an unlimited period. As well as their stock of highly valuable premium sake, the café even offers a sangria made using Japanese sake. 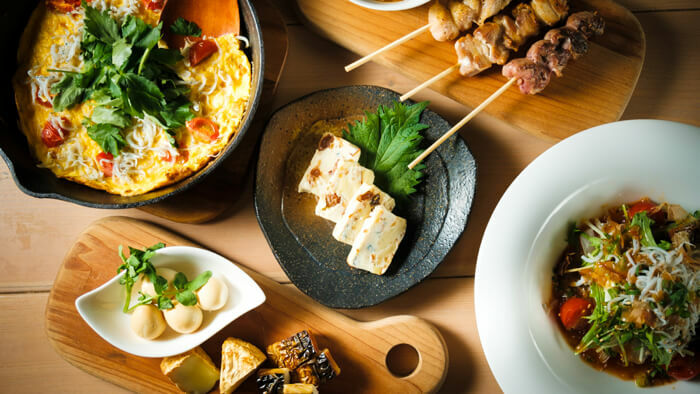 Whether you’re going on a date or having a girl’s get-together, Kuranoya can be used for numerous settings and promises delicious food and drinks. Opening Hours: 17:00-23:00 (Last Orders 22:30) All Week / 17:00-23:30 (Last Orders 23:00) the day before a national holiday. *Normal price of ¥599 (Pre-Tax) to begin at the end of the campaign.